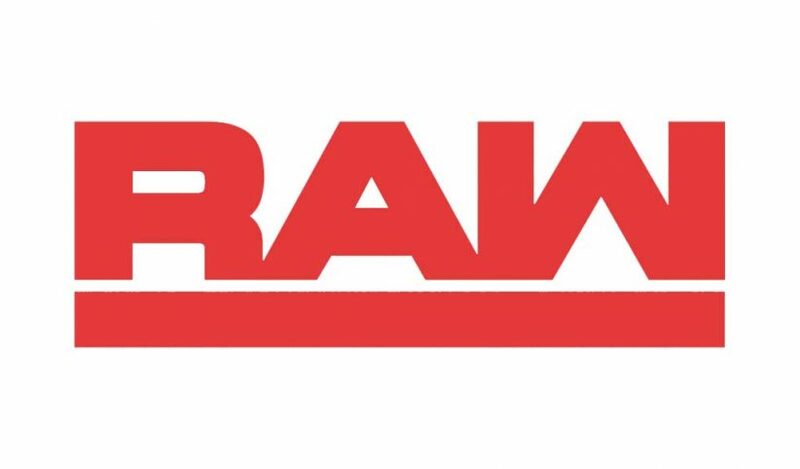 The Raw after WrestleMania 34 did an average of 3,921,000 viewers, a 564,0000 increase over last week’s broadcast. Hour one started with 4,098,000 viewers, followed by 4,069,000 viewers in the second hour, and then down to 3,597,000 viewers in the third and final hour. 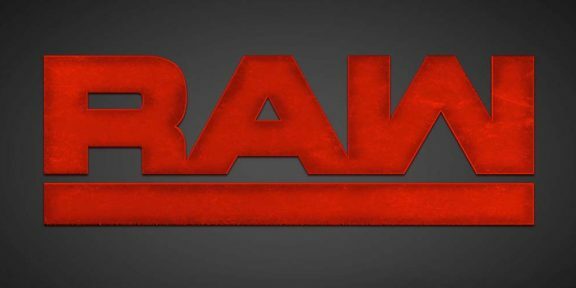 Last year, the Raw after WrestleMania 33 did 3,767,000 viewers so when comparing year-over-year, it did 154,000 viewers more. 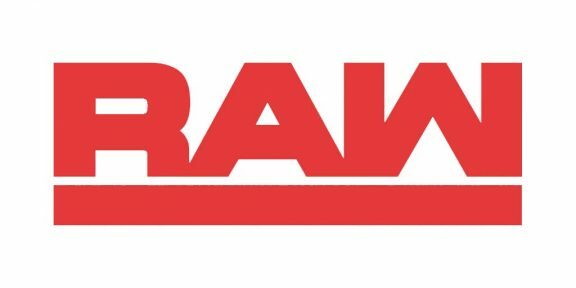 This was the most-watched Raw since the Raw 25th anniversary episode which did 4.53 million viewers on January 22.